Australia is famed for expansive backyards and unique plant life; however maintenance of lush outdoor spaces can come at an economic and environmental cost. To help reduce single-use plastic in managing these outdoor spaces, gardening specialists, Nylex, are urging homeowners to switch to re-usable products when fertilising, and managing pests and weeds. “Popular TV shows like ABC’s War on Waste, highlight the heavy reliance our nation has on plastic, encouraging even the savviest of shoppers to consider their personal contribution to waste. This is no different in the garden,” said Alyce Rigby, Product Manager at Nylex. According to the ABC’s data, Australians are generating waste at twice the growth of our population every year. One of the largest contributors to this waste epidemic is single-use plastic items, including water bottles, straws and grocery bags, yet reducing the amount of plastic consumed is often easy to implement through small habitual changes. 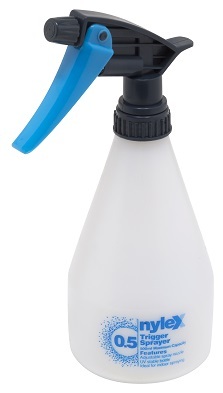 The same sprayers can also be easily washed and re-filled for different tasks. The beginning of spring is the best time to fertilize your fruits, as a good fertilizer should hold effect for up to four months, while winter is the best time to get rid of weeds to avoid them taking over in the warmer months. Woody weeds like blackberries or vigorous vines such as ivy or lantana are tougher to remove, however, clever ergonomic design means serious gardeners can easily get the job done quickly. 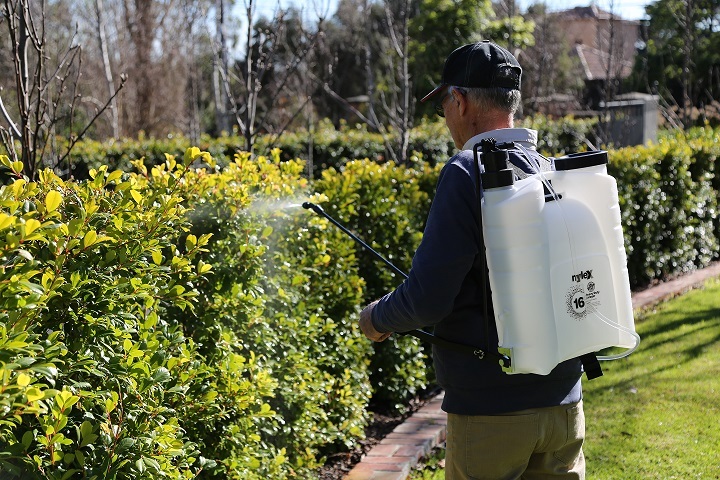 For example, the Nylex 16L Heavy Duty Sprayer ($104.50 at Bunnings Warehouse) can be worn like a backpack so garden enthusiast can easily cover large areas of tough vegetation in a single session. 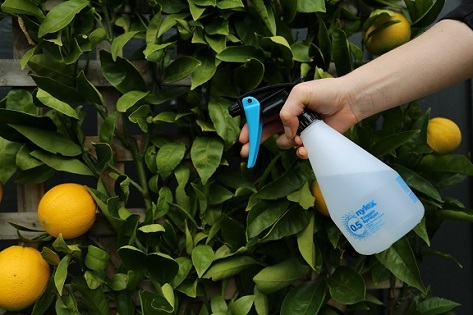 Alternatively, the Nylex 500ml Trigger Sprayer ($2.56 at Bunnings Warehouse) is ideal for spot maintenance of prized blooms and maintaining indoor plants. Nylex water savings products are available exclusively at Bunnings Warehouse Stores nationwide.